Are you searching for a good compound bow for deer hunting? A compound bow is a device that you use for deer hunting. It uses a leveraging system that gives you a mechanical advantage when hunting. This system consists of cables and a pulley. The limbs of a compound bow are stiffer than those of a curve bow or long bow. It means when you’re hunting deer using it, you have an added advantage. Deer, on the other hand, are browsing or hoofed grazing wild animals. The males have branched bony antlers that they shed annually. Keep in mind that they are big animals. It means you need to purchase a compound bow that can enable you to shoot them at your best. 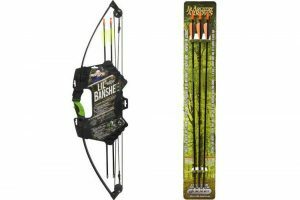 Many hunters face challenges when buying the best compound bow. 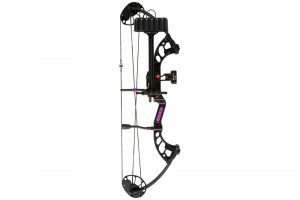 This post gives you 5 features to consider when purchasing a compound bow. 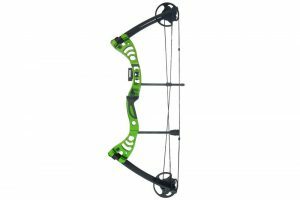 When selecting, a compound bow for hunting deer, you should decide whether you want a long or short one. Keep in mind that shorter ones are popular nowadays. The reason is because of the reduction in Axle-to-Axle (AXA) length. A short bow enables you to maneuver easier when stalking a deer or in a tree stand. Despite their compact dimensions, they tend to perform well. However, they also respond easier to hand torque. It refers to the bow reacting to you placing your hands in incorrect positions on the bow. It affects the direction of your shot. 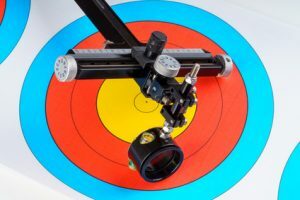 Consider a longer bow if you want accurate shooting on longer distances. For shorter bows, select them if you intend to shoot less than 30 yards. Consider your compound bow’s brace height. It refers to the measurement from the bow’s grip to its string. That’s when it’s in a relaxed position. Keep in mind that most users think that a bow with short brace height is harder to shoot accurately. The reason is that you will have more time to screw the shot with hand torque. That’s because the arrow is on the string longer. However, bows with longer brace heights get viewed just the opposite. That’s because the arrow leaves the bow’s string faster, which ensures you have less time to mess things up. That allows for a more accurate bow per this theory. The truth is that a bow with a longer brace height will lend itself better in any overall shooting, in any weather condition when hunting. When using a shorter brace height, you must be in a perfect shooting position to hit a deer well. When choosing compound bows, consider how light they are. Their accessories are also getting made in light proportions. Light bows are ideal when going for long deer hunting expeditions. When choosing the best weight, consider the distance you will be walking to find deer. A heavier bow is ideal if you want to shoot best. Depending on your deer hunting style, you should choose a hunting bow weight that suits you. When purchasing a compound bow, bear in mind that a long draw length enables you to shoot faster. However, it creates problems when it comes to form and accuracy. The reason is that finding a good anchor point can be hard to find. It’s also difficult to pull through the shot. 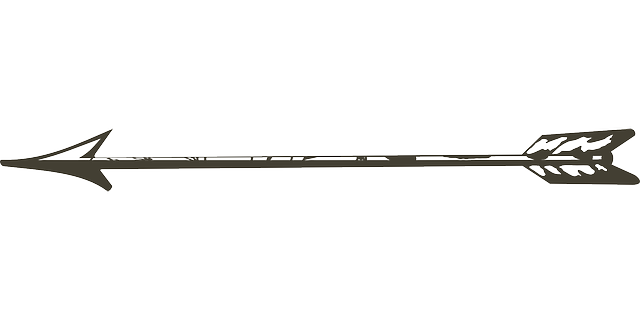 Consider a bow that offers you a perfect draw length, even if you must lose a little speed. It enables you to shoot well. When searching for a good compound bow for deer hunting, you want one that has speed. The reason is that its speed differentiates whether you will come back with deer or not. Choosing a compound bow speed depends on your hunting style. That’s because there are many bow models with short brace heights. They have aggressive draw cycles that have great hunting speed. However, you need to consider your shooting conditions. The reason is that a draw cycle that that’s aggressive or tough during warm summer months won’t be ideal when you have spent hours on a tree stand. Consider those with manageable speed. The correct draw weight is also vital if you want accurate shooting. The reason is you don’t want to alert deer of your presence. That’s when pointing it to the sky to gain leverage. For example, over the heavy draw weight, you are using. It also becomes a liability in cold weather. That’s because your muscles become lethargic, which means they are slow to respond to quick deer hunting circumstances. When selecting, your new compound bow for hunting deer, you shouldn’t make the mistake of making your decision based on other people’s opinions. For instance, many beginners tend to buy them based on what their friends or marketing messages tell them. 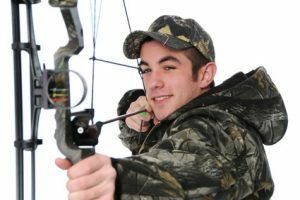 Choosing a good compound bow for deer hunting ultimately depends on your style. Know how the characteristics of the bow will affect your shot. That’s when you’re out there in a tree stand. 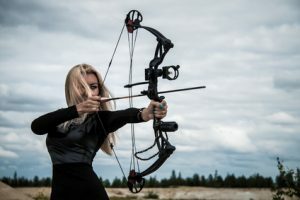 The best way is by making sure you shoot as many models and makes as you can, and read online reviews of compound bows.. Check your budget estimates when buying a bow. 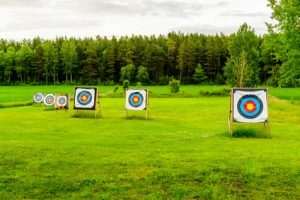 The reason is that compound bows are available at different prices. They range from expensive to budget friendly ones. Buying a good compound bow for deer hunting should be easier using the above guide. Pick a bow that allows you to shoot deer at your best. The best way is by selecting one that suits your hunting preferences. Remember to read online reviews of compound bow models for the best results.